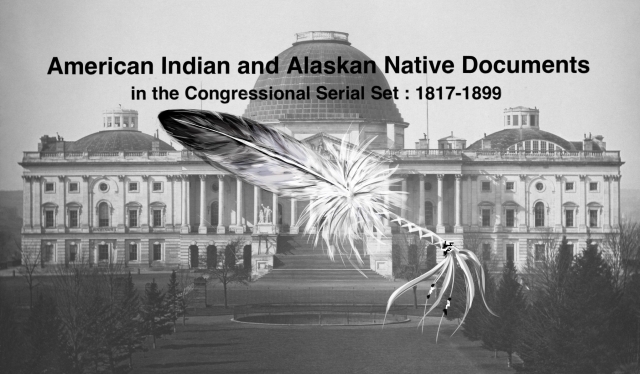 "Territorial government for Indian tribes. Resolution directing the Com"
Resolution of Rep. McCormick. Asks the Com. on Territories to enquire into the establishment of a territorial government over the civilized tribes inhabiting Indian Territory.